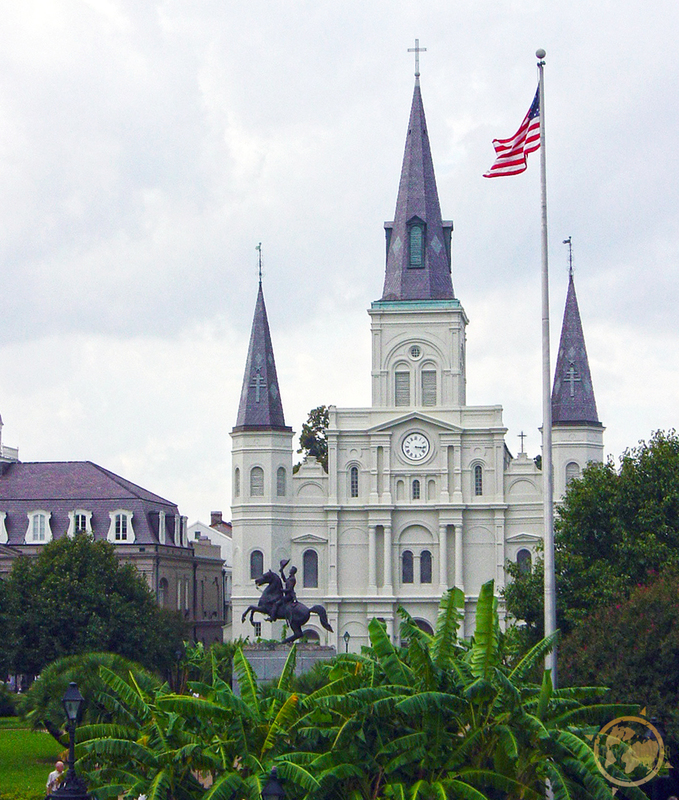 The Cathedral-Basilica of Saint Louis, King of France, also called St. Louis Cathedral. Taken back in 2003 with a little point and shoot camera. I need to go back soon to capture the beautiful architecture, history and people of this vibrant city!